Here are the San Diego Zoo Prices for 2019, which also apply to the Zoo's wildlife park, now called the San Diego Zoo Safari Park. We'll also tell you where to find San Diego Zoo Coupons and Discount Tickets. Can't decide which park to visit, or whether to see both? Check out our pages on the zoo and safari park before you make your choice. Buy your discount San Diego Zoo tickets for a fun San Diego Zoo vacation in southern California. 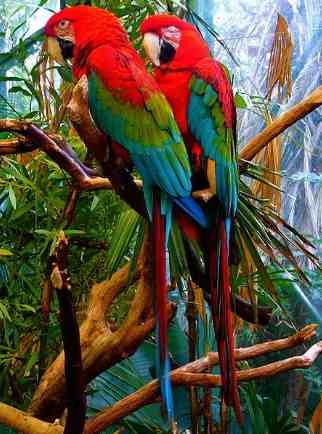 If you love exotic animals, this is a fantastic zoo to visit. The grounds are beautiful too! The zoo is located in Balboa Park, in downtown San Diego in the heart of everything. Spend some time at both the zoo and Balboa Park. The zoo has a separate Safari Park about 30 minutes from San Diego, which is simply awesome. You can visit both parks if you have a 2 day pass. The current prices for San Diego Zoo Tickets are listed in the table below. 1 Day San Diego Zoo Tickets - One Day pass is available for adults ages 12+ and children ages 3 - 11. Includes unlimited use of Guided Bus Tour, Express Bus, and Skyfari Aerial tram. 1 Day Pass Plus 4-D San Diego Zoo Tickets - One Day Pass Plus Plus is available for adults ages 12+ and children ages 3 - 11. Includes unlimited use of Guided Bus Tour, Express Bus, and Skyfari Aerial tram plus one 4-D theater experience. 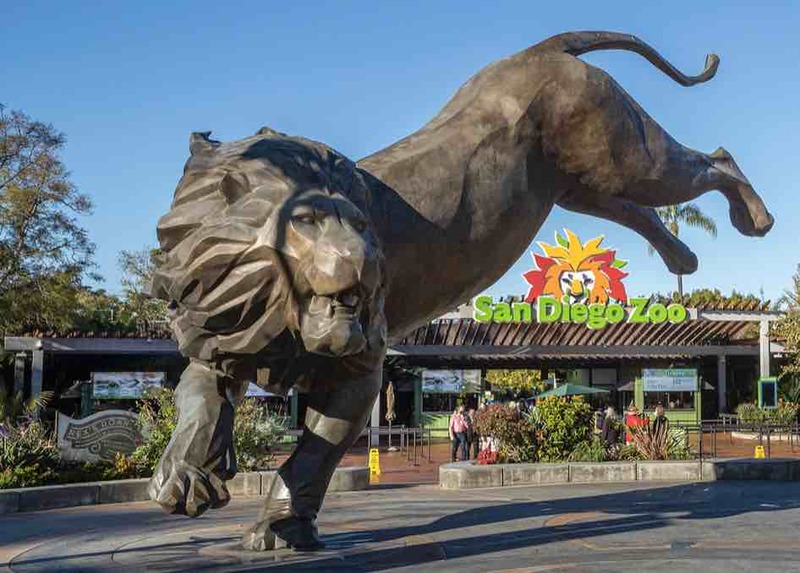 2 Day San Diego Zoo Prices - Two visit pass costs is available for adults ages 12+ and children ages 3 - 11. These tickets be used for either two days at the San Diego Zoo, two days at the Wild Animal Park (now called the San Diego Zoo Safari Park), or one day at each park. Includes unlimited use of Guided Bus Tour, Express Bus, and Skyfari Aerial tram. San Diego Go Card - The San Diego Go Card is a great way to see all the best San Diego Attractions at huge savings. I like to Go Select option because you can choose the attractions you want. See our page on Discount Tickets to the San Diego Zoo for more details. Military Ticket Prices - Free admission to active U.S. and foreign military. If you live in Southern California, consider joining the San Diego Zoo. Membership has many benefits depending on membership level, such as: Unlimited San Diego Zoo admission and San Diego Zoo Safari Park admission for one full year Two Guest Admission Coupons ($52 value) Free Africa Tram at the Safari Park (save $10 each time) Free Skyfari aerial tram at the Zoo (save $4 each time) Four discount guest San Diego Zoo admission coupons (a $16 value) Four 2-for-1 Zoo Bus Tour coupons (a $44 value) Your San Diego Zoo membership fee is tax deductible as a donation to the Zoological Society of San Diego, making it even more affordable. You must live in California zip codes 91900 to 92899 to be eligible for San Diego Zoo membership. There are many San Diego Zoo coupons available, so you don't need to pay full price for zoo tickets. For more information see our page on San Diego Zoo Coupons. Enjoy some other great Southern California theme parks as you vacation in San Diego.